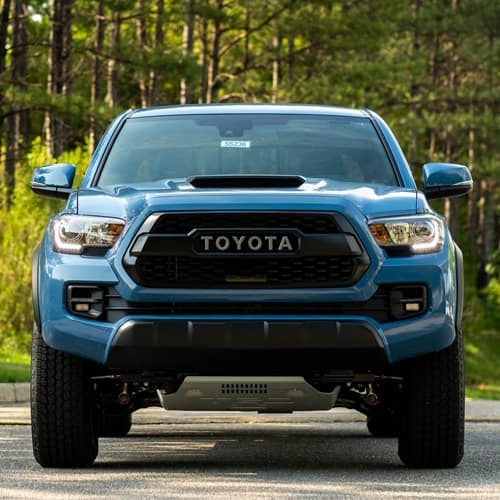 Check out our current lease deals. 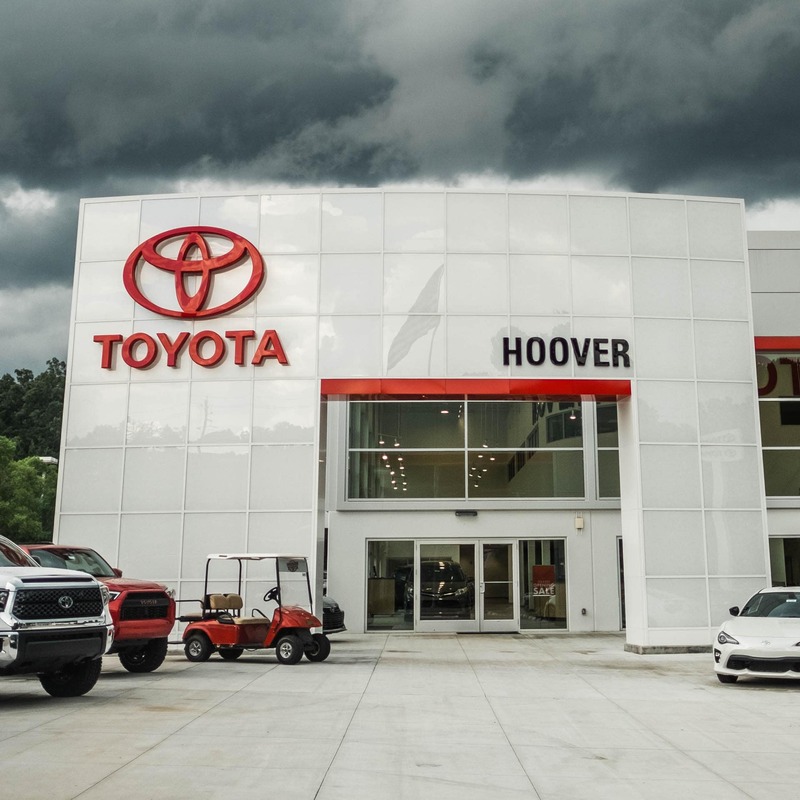 Well-known for serving the Birmingham area, Hoover Toyota is one of Alabama’s oldest Toyota dealers, offering more than 20 years of sales, service and parts expertise to our customers. Our philosophy is to “give, give, give information.” Our Internet Sales Staff freely gives out our aggressive pricing, and we work to take care of our customers after the sale, as well. In fact, our unique Red Carpet Program, which is free to all customers, proves this. We encourage you to contact us in any way you choose, and we will be more than happy to provide you with useful information. We desire to make your entire buying experience as hassle-free as possible. It does not matter where you’re from we proudly serve customers from central Alabama and even those out-of-state. 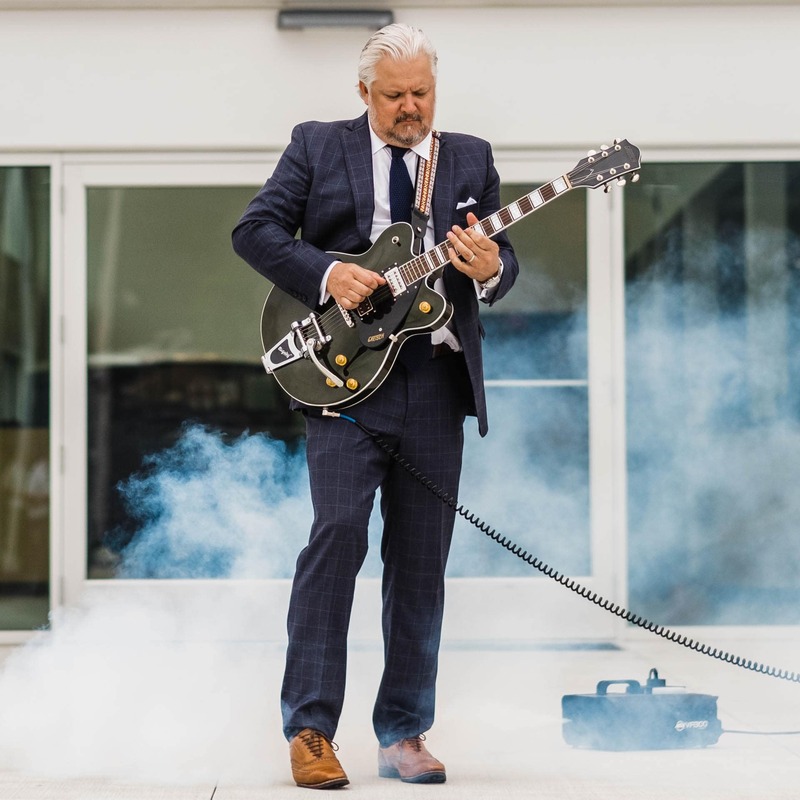 We treat every customer with the utmost respect – our style is treating others like we would want to be treated, and we look forward to proving it to you! 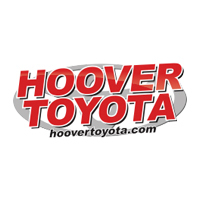 Hoover Toyota is also proud to be an active member in our community. We work with a variety of local charities in our area, including Easter Seals, K9 Specialty Services, Shelby SafeHouse, and Greystone Tennis. During the past few years, we’ve also sponsored eight teams at the YMCA, as well as three Hoover sports teams and three Spain Park sports teams. Other businesses we’ve worked with include the Mount Laurel Library and Hoover schools’ Secret Santa programs, and we donated a vehicle to the Fallen Heroes event in order to raise money for our injured veterans. The list goes on, but there are too many to name individually. We gladly give back to those who support us by participating in school raffles and church fundraising events, and we look forward to continuing this tradition in the future.